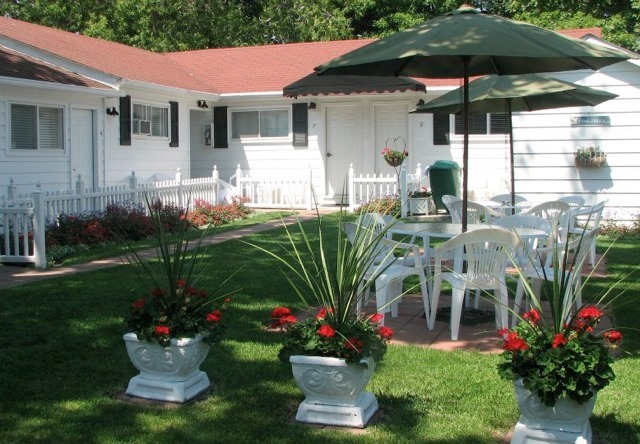 Make yourself at home at Hart’s bed and breakfast on beautiful Mackinac Island. This special island has been a unique summer resort for over one hundred years. With the absence of motorized vehicles one may walk, bicycle, or ride a horse-drawn carriage around the island ‘s six square miles of peaceful beauty. The rooms vary in size and sleeping accommodations. Book all the rooms for your family reunion or island wedding. We are open in the 2013 season from May 9 until October 26.